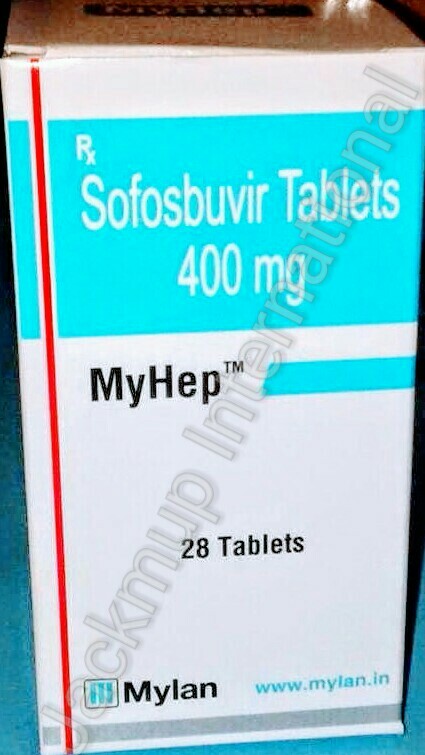 Description:- My hep 400mg tablet is used in the treatment of chronic hepatitis C virus (HCV) infection. It works by lowering a load of hepatitis C virus in the body and removing the virus from the blood over a period of time. Some of its side effects are Fatigue, Nausea, Headache, Insomnia (difficulty in sleeping), Anemia.